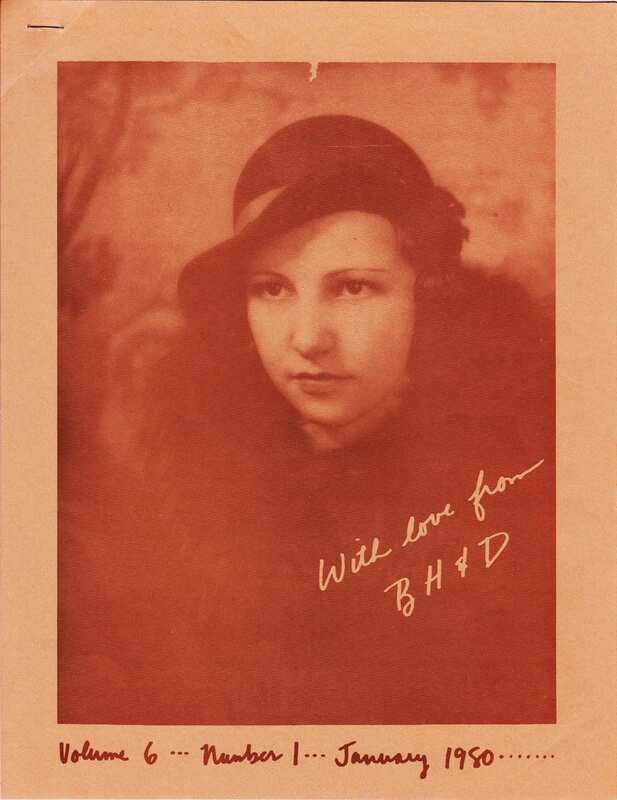 This post was written by Christina Jensen, Student Assistant in the Iowa Women’s Archives and graduate student in the UI School of Library and Information Science. October is LGBT history month! 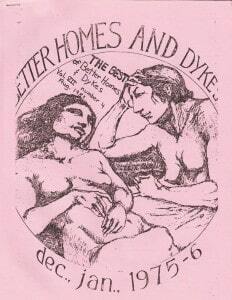 To celebrate, we’re taking a look at some of the eye-catching cover art of Better Homes and Dykes, from the Jo Rabenold papers. Who are we? We are those of you that have been working women, old maids, housewives, unmarried aunts, women’s libbers, students, career women, et al. 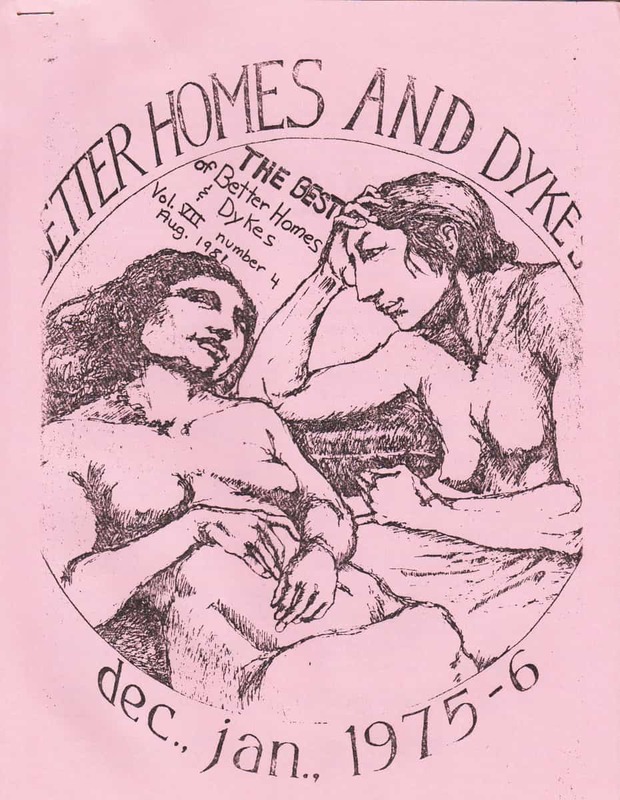 No longer content with being in the Shadows of the Feminist Movement, much less shadows to each other […] Better Homes and Dykes is for all lesbians here in Iowa City and elsewhere. 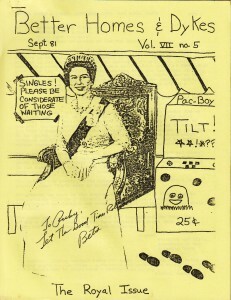 LGBT periodicals like Better Homes and Dykes were often created by independent publishing collectives, targeted a narrow regional distribution, and often existed for short periods of time. 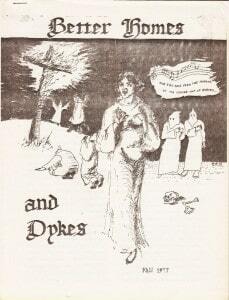 Better Homes and Dykes is one of the many examples of independent LGBT press preserved in the Iowa Women’s Archives. 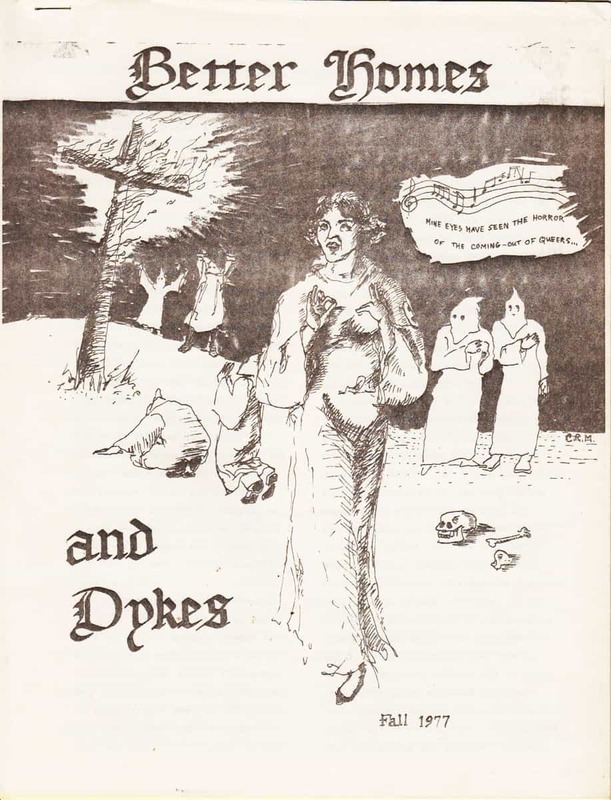 These documents were critical tools in early LGBT community building and remain important artifacts of LGBT history, capturing the birth and growth of the gay rights movement. Want more? Visit the Iowa Women’s Archives! We’re open weekly Tuesday-Friday, 10:00am to noon and 1:00pm to 5:00pm. A list of collections related to Lesbian, Gay, Bisexual and Transgender Iowans can be found here.